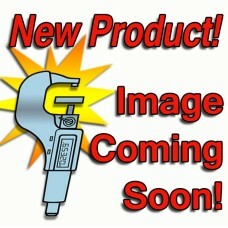 *product shown may differ The 5312801 Mahr Millimar C 1700 PC Gaging Computer is on sale at Gagin.. 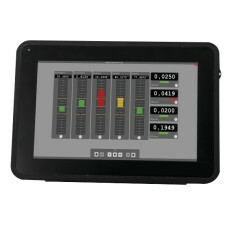 The 5331120 Mahr Millimar N 1702 M Module for Inductive Probes is on sale at Gaging.com. Measure sma.. 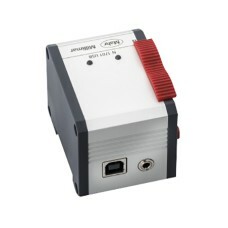 The 5331130 Mahr Millimar N 1701 USB Connecting Module is on sale at Gaging.com. Measure smarter! .. 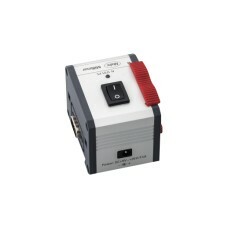 The 5331133 Mahr Millimar N 1701 PS Power Supply Module is on sale at Gaging.com. Measure smarter! .. 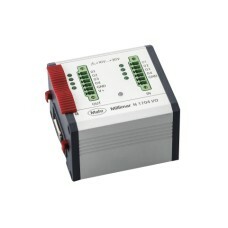 The 5331134 Mahr Millimar N 1704 I/O Module is on sale at Gaging.com. Measure smarter! Features: .. 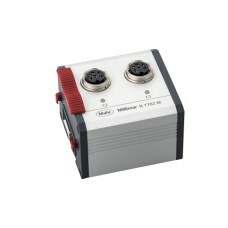 The 5331155 Mahr Millimar N 1701 M PF-2500/5000 Module for Airtooling is on sale at Gaging.com. Meas.. 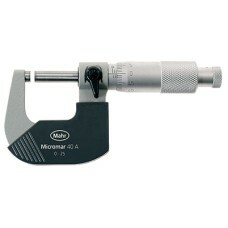 The Micromar 40 A 4134000P, 4134000 Mahr Micrometer 0-25mm is on sale at Gaging.com! 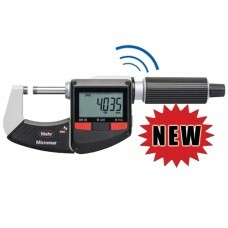 Functions: ..
Micromar 40 A 4134900 Mahr Micrometer 0-1"
The Micromar 40 A 4134900P, 4134900 Mahr Micrometer 0-1" is on sale at Gaging.com! 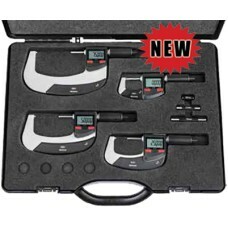 Functions: ..
Micromar 40 EWRi 4157115 Mahr Digital Micrometer Set with Reference System (Wireless) 0-100mm / 0-4"
The Micromar 40 EWRi 4157115 Mahr Digital Micrometer Set is on sale at Gaging.com! Functions: .. 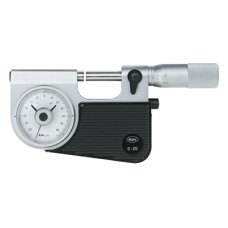 The Micromar 40 F 4150000P, 4150000 Mahr Micrometer with Dial Comparator 0-25mm is on sale at Gaging..